Elgin Energy entered a four year partnership with Generation Science in 2017. Generation Science is the interactive STEM education branch of the Edinburgh International Science Festival. 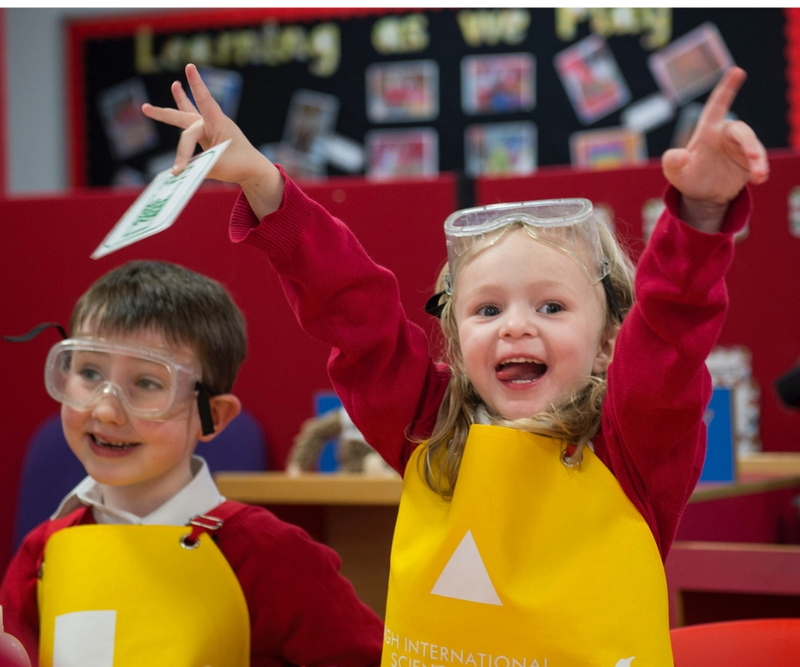 They bring unique and inspiring science lessons directly to classrooms all over Scotland with a programme of highly interactive shows and hands-on workshops. Our sponsorship focused on schools in the remote Moray area where we are developing two large projects – Speyslaw 20MW and Milltown Airfield 50MW. In 2018, Generation Science brought workshops to 10 primary schools in Moray. Over the next three years, Generation Science aims to visit every primary school in the area. Read the full report on the 2018 roadshow below. For mobile devices, please view the report here.